Scott and Dana Frank, the husband and wife team behind Bow & Arrow, started their urban winery in northeast Portland, OR in 2010 after years of different roles in the wine and restaurant industries. The idea was to make wine form the oft-overlooked grapes that had been grown in the state for decades, many of them classic Loire Valley varieties, which had long been overshadowed by a decidedly Burgundian mindset regarding pinot noir. The philosophy here is quite straightforward, and was help put in to place by none other than Didier Barouillet of Clos Roche Blanche (over the phone, that is) as well as Thierry Puzelat and Marc Ollivier. They work with farmers who are inclined to take risks planting the varieties they were looking for, and who have forward-thinking mentalities when it comes to farming organically and biodynamically, with many of them certified. Fermentations occur naturally, and fining, filtration, and sulfur additions are thoughtful, and minimal. 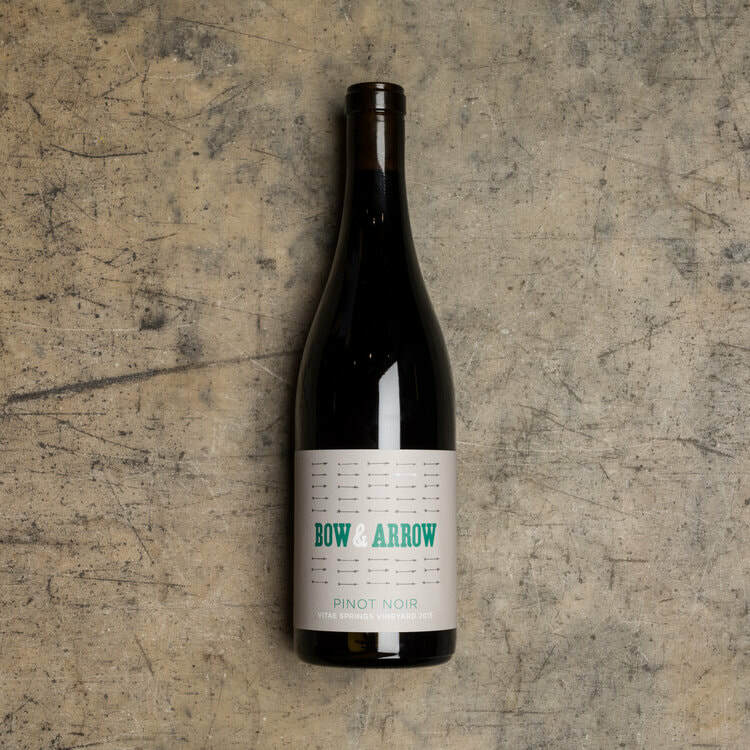 Simply put, Bow & Arrow has been and is part of the future of Oregon winemaking. Johan Vineyards Melon de Bourgogne: Sourced from the certified biodynamic Johan VIneyard in Rickreall, OR, the largest source of fruit for Bow & Arrow. Vines are between 8-16 years-old and are planted in clay and alluvial soils. Fermented and aged in tank for 8 months. La Chenaie Vineyard Sauvignon Blanc: A certified biodynamic vineyard that was planted in 2001 in well-drained soils between 450-585 feet in elevation. Fermented in large oak vats and aged for 10 months before release, this is an homage to the classic barrel-fermented sauvignon blancs of the Loire Valley. 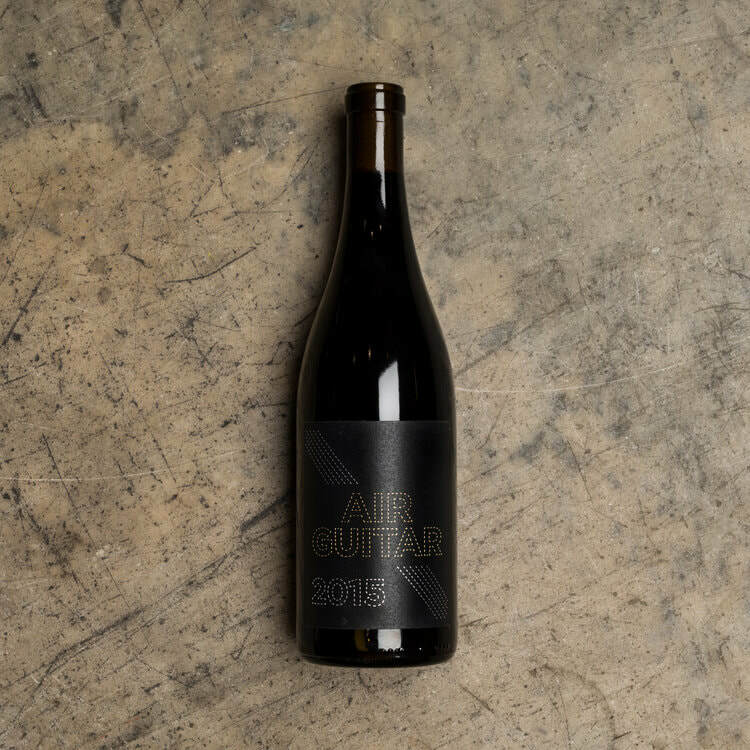 Air Guitar: A blend of cabernet sauvignon from Borgo Pass Vineyard (silty, clay soils at 460 ft.) and cabernet franc from Johan Vineyard. Fermented and aged in oak puncheon for 10-12 months, this is a serious example of wine from this region. Vitae Springs Pinot Noir: From high elevation vines just outside of the Eola-Amity Hills AVA. Aged in barrique for 10-12 months, this edges close to a classic Willamette Pinot.